DB Managers specializes in Magento ecommerce website development. Our team consists of Magento certified developers and data management team highly proficient in database structure of Magento shopping cart. Our servers are specially set up to handle Magento platforms for optimal speed and performance. Since our background is doing e-commerce first hand, our team has the unique ability to understand the technical perspective of e-commerce as well as what e-commerce store owners and online shoppers expect from an online store. To create a richer customer experience and personalized feel, you need to drive sales and conversions through your eCommerce website. If you have plans to run multiple websites off the same backend administration, have multi-language and multi-currency processing capabilities, integrate your electronic point of sale (EPOS) systems or in-house accounting software with the storefront, Magento comes fortified with amazing and powerful features to achieve what you need. Our development team gets associated with project management from the early phases of requirement analysis, wire framing and prototyping to the final stages of project completion and testing. Highly skilled in HTML5, PHP, MYSQL, Apache Webserver, Ajax/JQuery, our developers are adept at harnessing the power and flexibility of the Magento platform. 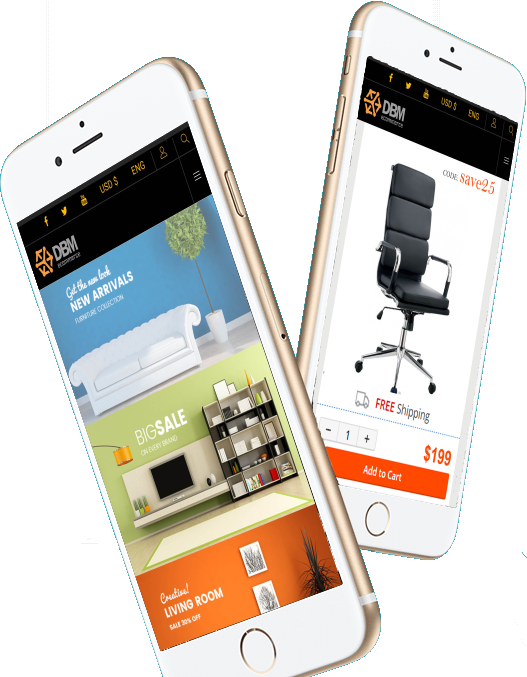 If you are looking for Miami magento website development company, look no further. We are your one-stop source for all your e-commerce website design, development, e-commerce SEO and marketing needs. Our team has 15+ years experience in custom e-commerce development, Magento website design and Magento e-commerce SEO. 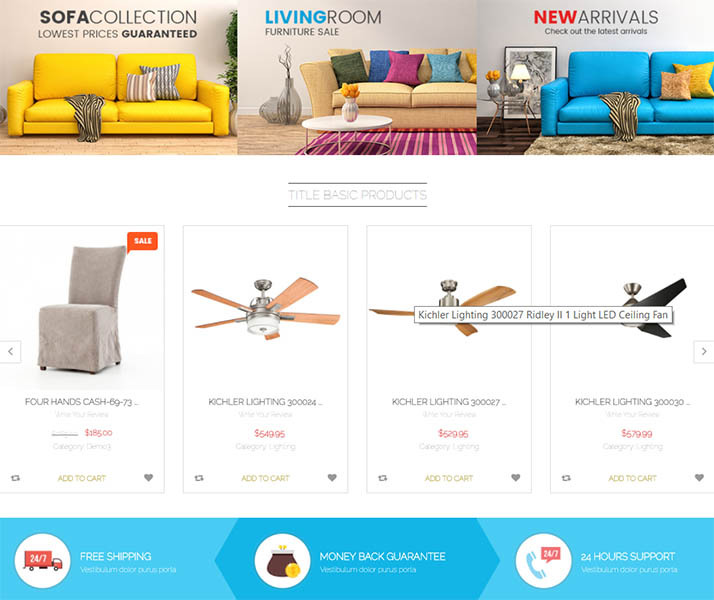 DBManagers.com also offers catalog management on our cloud with over a quarter million lighting, decor and furniture product SKU’s.